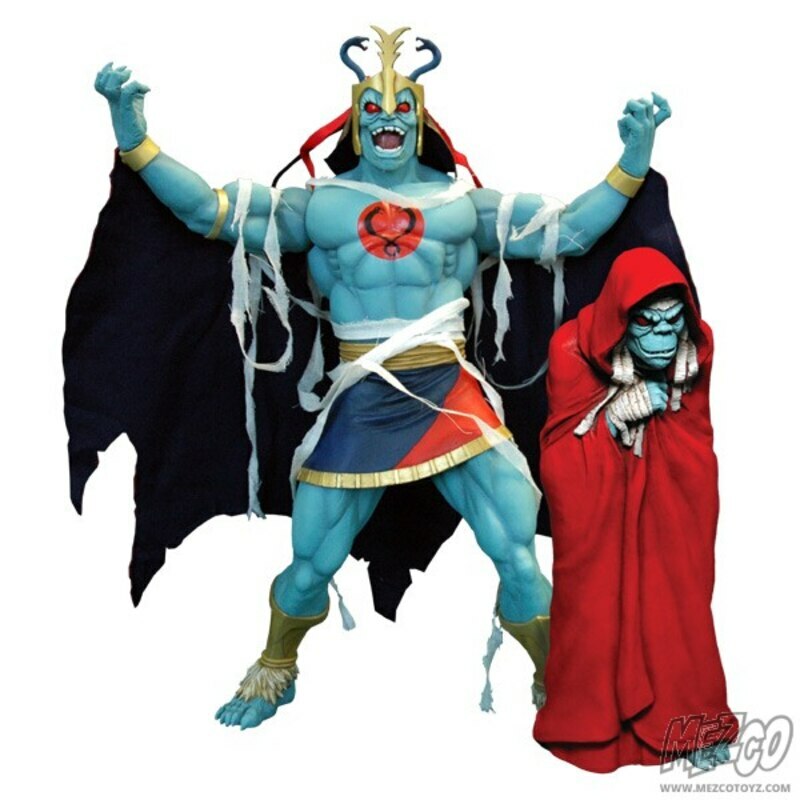 Mezco reveals it's 2012 Summer exclusives. Check out images below. Catwoman joins the Mez-Itz DC lineup, as a collectible keyring you can take with you anywhere! This feline fatale was voted #11 on the list of Best Villains ever, yet she still holds the key to Batman’s heart…or does she?Catwoman stands 2inches tall and features 5 points of articulation and a sturdy metal clasp. 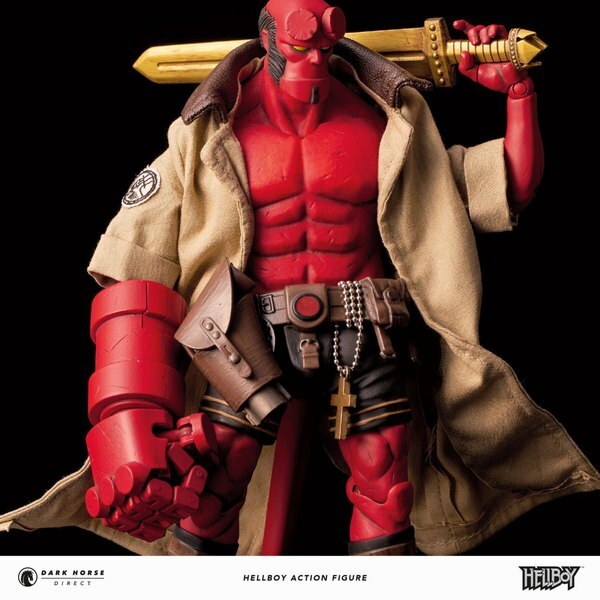 This is a non-numbered limited edition item. Edition size TBD. 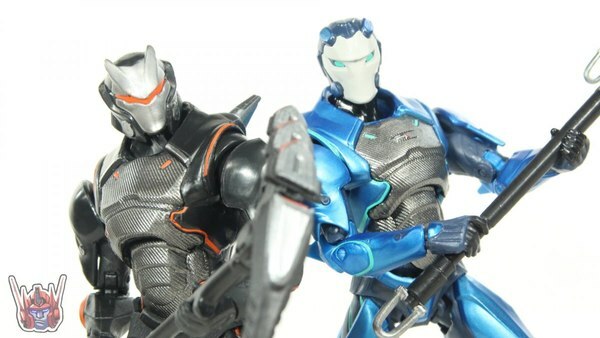 This Summer Exclusive edition features a special metallic finish ultra-high-tech-indestructible-super-space-cyber-suit. Evildoers beware as Mezco brings the intergalactic hero Earthworm Jim to life as an articulated figure! Jim comes complete with a game-accurate plasma blaster as well as his famous ultra-high-tech-indestructible-super-space-cyber-suit. 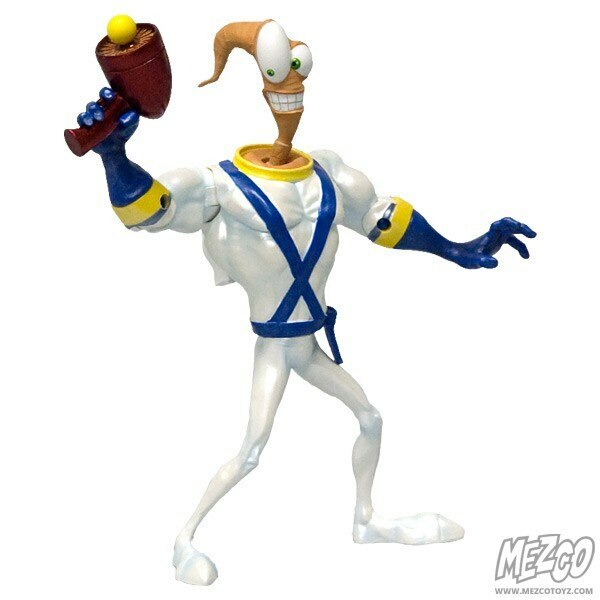 The 6" Earthworm Jim action figure features 8 points of articulation. Bonus: he comes complete with an alternate “bendy” unsuited worm body as well! This is a non-numbered limited edition item. Edition size TBD. Mez-Itz Wonder Woman is the first female character in the DC lineup and the first to feature sculpted hair! 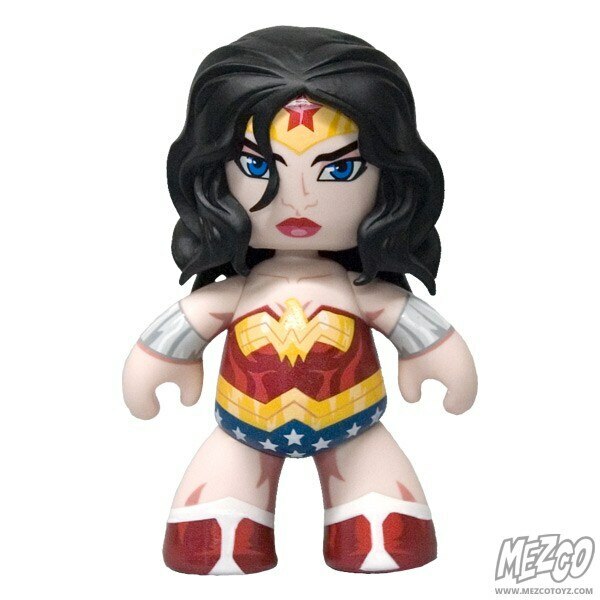 The Princess of the Amazons stands 6inches tall and features 5 points of articulation and a 1000 points of fun. 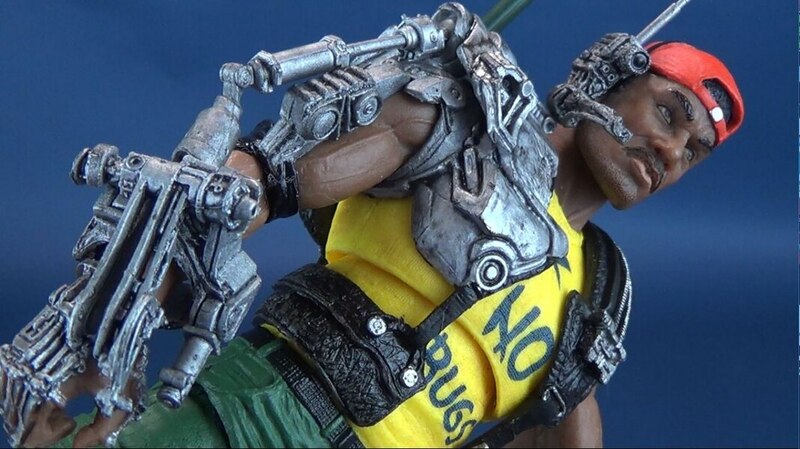 This Summer Exclusive version features an exclusive metallic paint job and a real rope Lasso of Truth. This is a non-numbered limited edition item. Edition size TBD. Perhaps the greatest summer exclusive in the universe, Mezco proudly presents the Mega Scale Dark Knight Batman™ Mez-Itz™. This 300% Batman Mez-Itz is based on Batman’s look from the award winning blockbuster trio of films from Christopher Nolan. 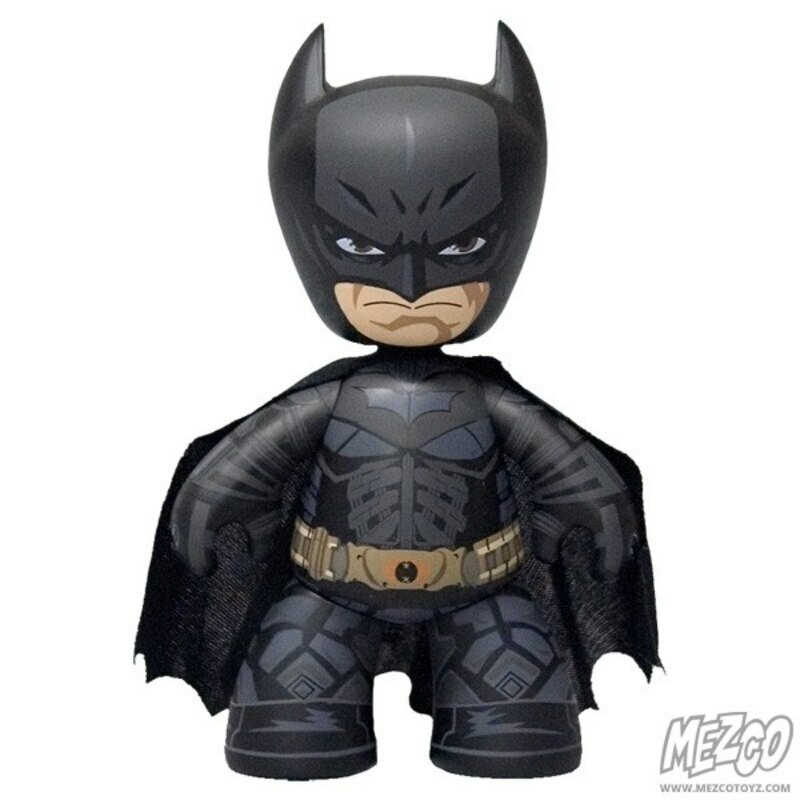 He measures 20" from the tip of his ears to the soles of his bat-boots and features a real cloth black cape. 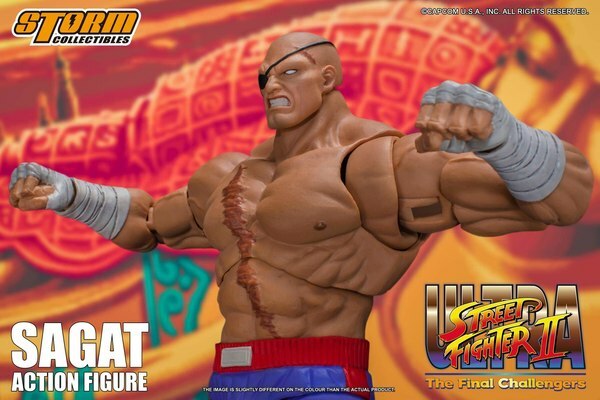 Just like the standard Mez-Itz™, he features 5 points of articulation and 1000 points of fun. Mez-Itz Mega Scale Batman is securely packed in a sturdy full color box (the size of a dorm fridge). This is a non-numbered limited edition item. Edition size TBD. 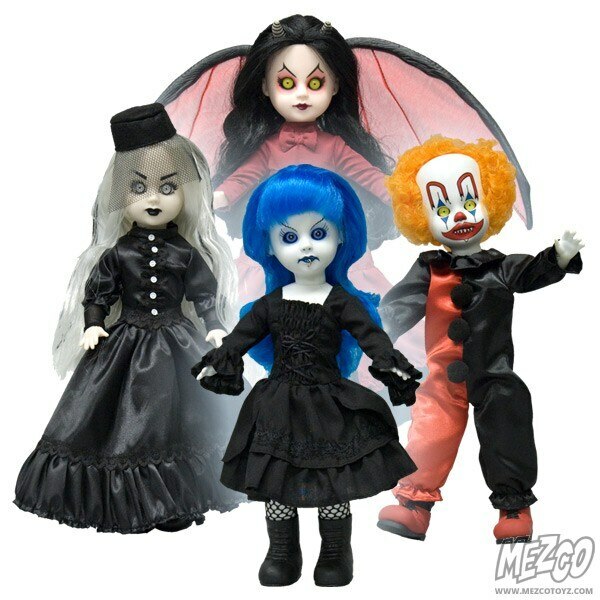 Introducing Living Dead Dolls Resurrection Series 6, clawing it's way from the grave for 2012. All four feature glass like eyes that seem to peer into your very soul. Each member of this limited edition quartet of the damned comes with its own death certificate, and entombed in its own coffin. This is a non-numbered limited edition item of 300 sets worldwide.